The Good Citizen award winners. 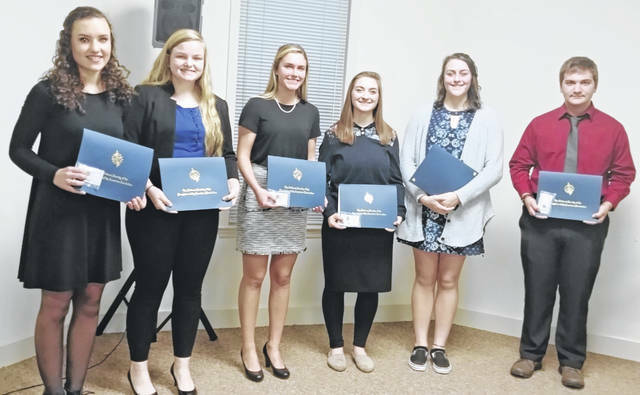 WILMINGTON — The George Clinton Chapter of the National Society Daughters of the American Revolution (DAR) held their annual student awards recognition on March 19 at the First Christian Church in Wilmington. DAR members, students, their parents and teachers were in attendance. 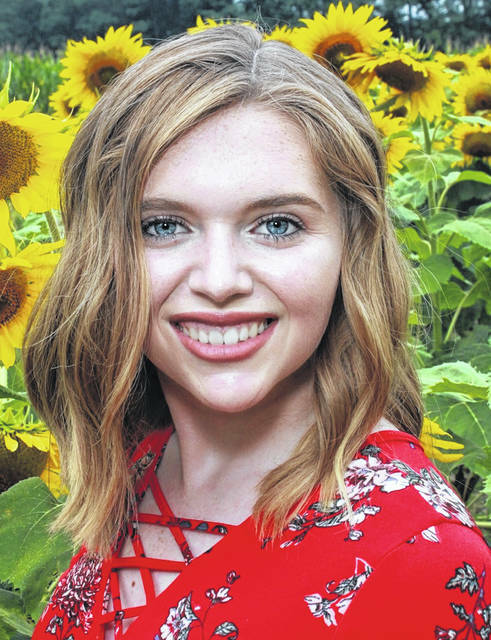 Winners from area high schools were recognized with the Good Citizen award. The DAR Good Citizens program encourages and rewards the qualities of good citizenship among high school seniors: dependability, service, leadership and patriotism. The program is open to members of the senior class attending public or private secondary schools in good standing with the state Board of Education. The student selected from a school as their Good Citizen is eligible to apply for a scholarship by writing an essay. These students were recognized as Good Citizens by Good Citizens Chair, Joyce Hail: Nicholas Lansing, Blanchester High School; Jennifer Callewaert, Clinton-Massie High School; Christina Luebbe, Washington High School; Tori Evans, Miami Trace High School; Keeley Allen, Wilmington High School; Macie Riley from Fayette Christian School; and Alexandria Hughes from East Clinton High School, who was also recognized as the winner of the $250 Good Citizen Scholarship. 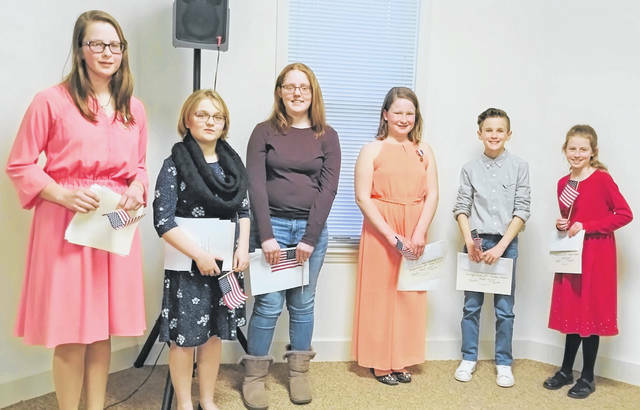 Students in fifth through seventh grades from Blanchester Middle School, Clinton-Massie Elementary and homeschooled entered the American History Essay contest. They were asked to write about the 19th Amendment to the Constitution. Lois Hackney, American History Chair, announced the award winners. Fifth-graders recognized were Patience Persing, first place, homeschooled; Malea Beam, second place, Clinton-Massie Elementary; Danny Mefford, third place, Clinton-Massie Elementary. The sixth-grade winning writers were all from Blanchester Middle School — first place, Evelyn Schell; second place, Maggie Grant; and third place, Abigail Kaehler and Alivia Brewster. Mercy Persing, homeschooled, won first place for seventh grade. The George Clinton Chapter extends thanks to the teachers and students who helped make this essay contest a success. The chapter congratulations the 2019 award winners!